Bordeaux, France 20064a | Flickr - Photo Sharing! 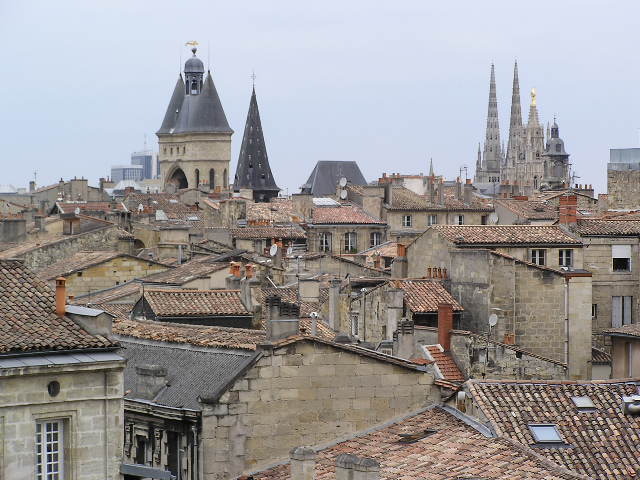 View of old Bordeaux from the spire of Saint Michel. Bordeaux, France. Photo taken 2 June 2011.